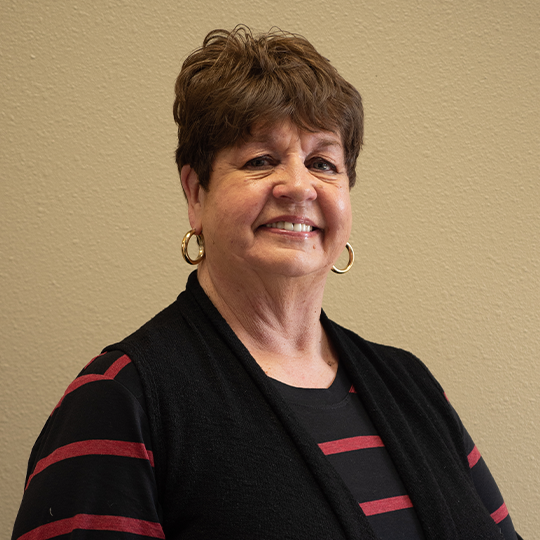 Our Associates - Insurance Team, Inc.
​I began my insurance career in 1975 after eleven years in the Air Force. I am the Owner, President and Manager of Insurance Team Inc., a veteran owned Oregon corporation. ​We look forward to helping you! The timing was right. A desire for a career change after raising 3 children and working in customer service led me to my uncle’s growing agency. Prior to staying at home I’d managed commercial property, where limited exposure to commercial insurance was common, yet somewhat of a mystery. ​I’ve since found that the industry while not only necessary and challenging, is extremely diverse. Every day is a new challenge. I am constantly learning while striving to exceed the needs of our clients in the continually evolving landscape of Commercial Insurance. Kristie brings a decade of Business Management experience to the Agency. 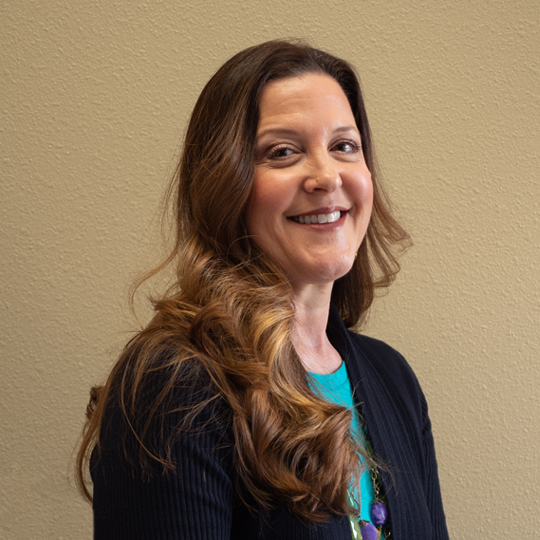 Whether its Workers Compensation, Product Liability, Professional Liability, Property or contract review, she is ready to help your business succeed. Problem solving through analysis and market awareness is her key trait. ​Knowledge from growing up in the local area gives Kristie an understanding of your business and how it evolves. Contact her for your business needs or to discuss changes affecting your business. ​Let’s Get Personal! Ginas unique style will make you feel like one of the family. 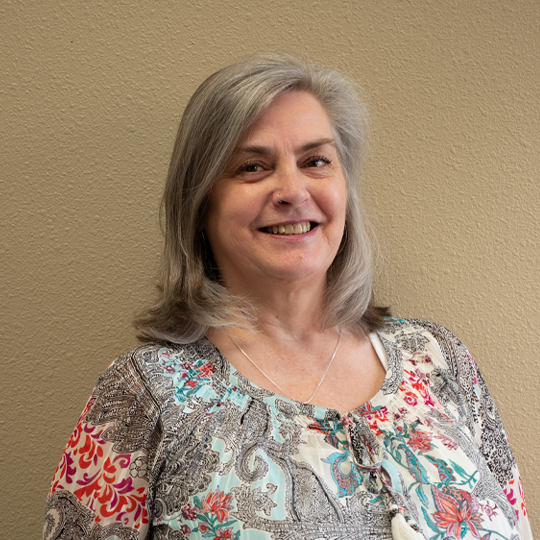 She joined our team and brought with her an exhaustive resume from business owner, to life sales, and varied positions within the insurance field. She knows how to get it done and will keep you abreast all during the process. Whether you are a new home owner, car buyer or just want to check your coverage, she is her to take your calls, respond to emails and provide guidance through the mind field of coverages. 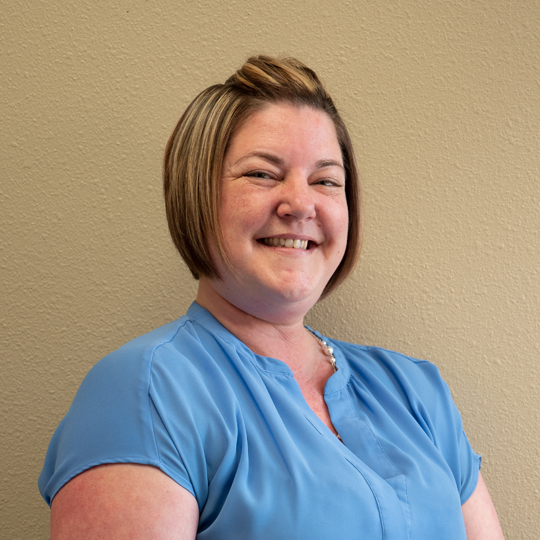 Emily is a 20+ year Veteran of the Insurance business. She came to us from American Family (Direct Writer) and was/has been known to us for 15 years - referring business to and from each other. So when the opportunity was right, she joined our team. 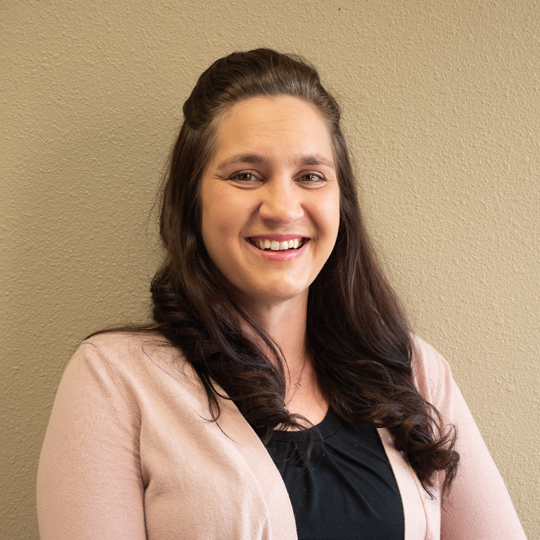 Give Emily a call to discuss your Homeowner, Auto and Business insurance! Restaurants, Contractors, Warehouses… Chris can advise you on your exposures and suggest coverages at affordable pricing. With over 40 years experience in commercial insurance Chris knows the market. 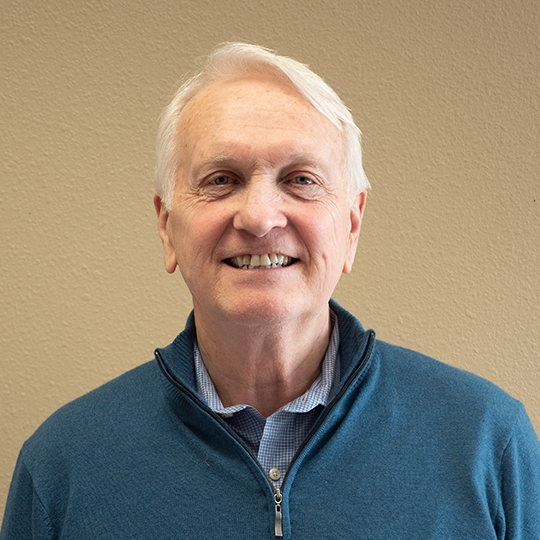 John brings his background in Finance and his special brand of humor to Insurance Team, Inc. John has been contracted by Insurance Team since 2015. 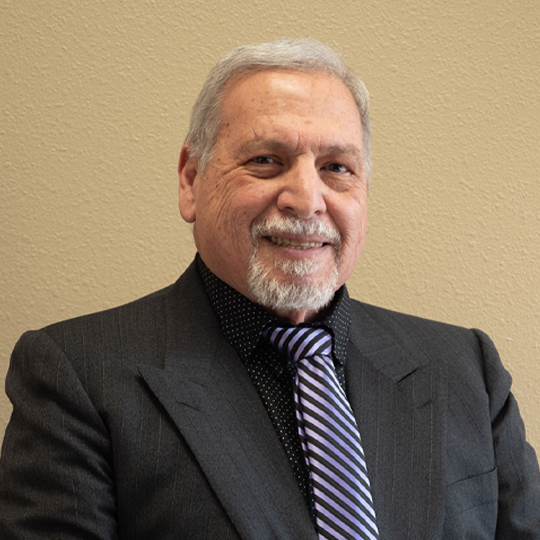 ​He manages accounts payable, accounts receivable, broker accounts and keeps Insurance Team, Inc. on track with tax information.